My name is Yvonne Lyra Aoko Were and I am a 25-year-old photographer and lifestyle curator. My interest in photography did not stem from my childhood. As a matter of fact I had always preferred to be in front of the camera rather than behind it, but all that changed during my third year in United States International University as a journalism student. I developed a keen interest in photography, and the experience not only made me able to express myself in a more creative way but it also helped me in my interaction with a variety of people from different backgrounds. I have been shooting for three years. I love capturing beauty, emotions and people, and the fact that I have the power to steal a priceless moment in time with my camera and share it with others constantly fuels my love for the art. 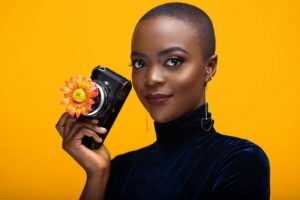 Photography has allowed and given me a platform to share my unique story as a young African woman and capture real images that would be lost in the clutter of everyday life. I make special moments permanent and it has also given me a new perspective on life and everything around me. It is the most powerful means of communication and it has allowed me to share my unique narrative as an artist living, working and building the creative economy in Nairobi, something I cherish and will never forsake. Afropointilism was developed in collaboration with Nallah Sangare. 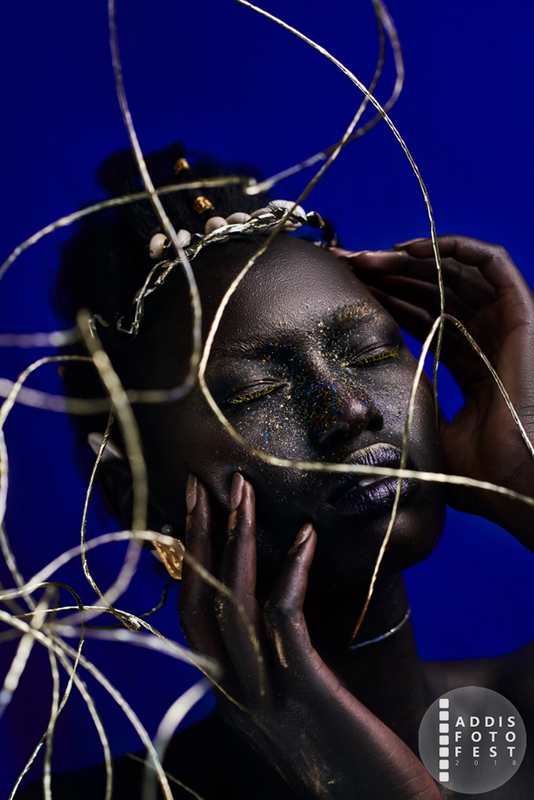 Afropointilism is Nallah’s signature touch and it points to the use of tribal makeup from sub-Saharan tribes through pointilism, a painting technique (made famous by Van Gogh) using dots. Afropointilism is a great mark of our heritage in different African cultures. 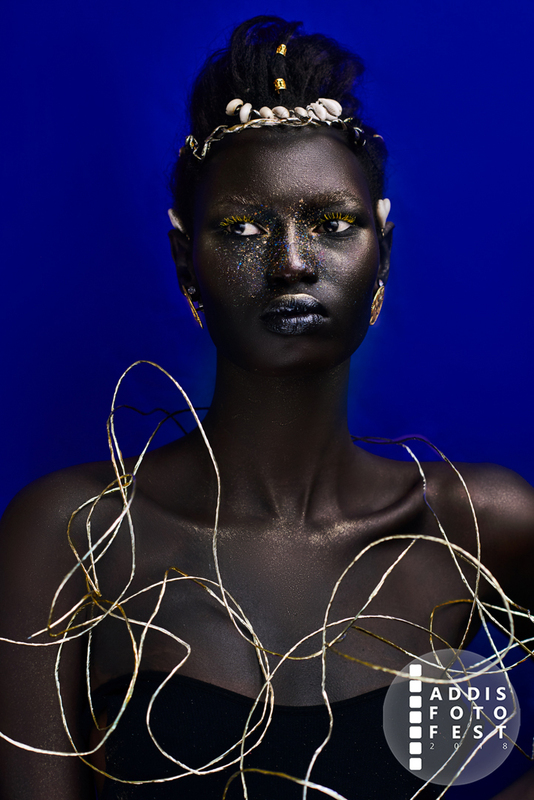 “A young woman expresses her beauty through dots not knowing that it is in her heritage. On her search to her roots she will soon come to realize it through her mum and her grandmother. It is a practice very common to the different tribes around Africa and she is now on her journey to Utopia : a land where all the tribes and nations become one.” Nallah.